This little loop can be a brilliant way to spend a few hours and is all completely free! It’s best to park on the roads around America Hall where there is free onroad parking – De La Rue Way and Sanders Road are the closest to the main park. 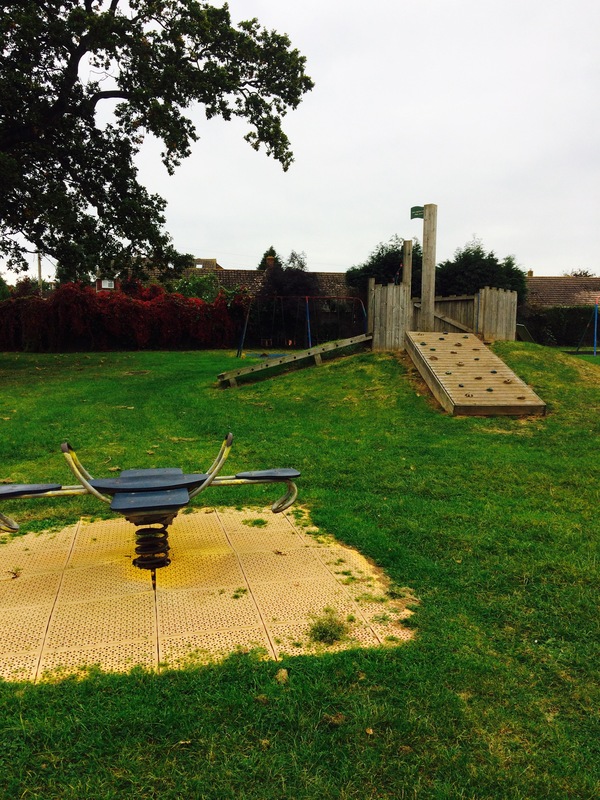 From here you can walk to the large park, that has equipment for all ages as well as surfaced courts and lots of green space. 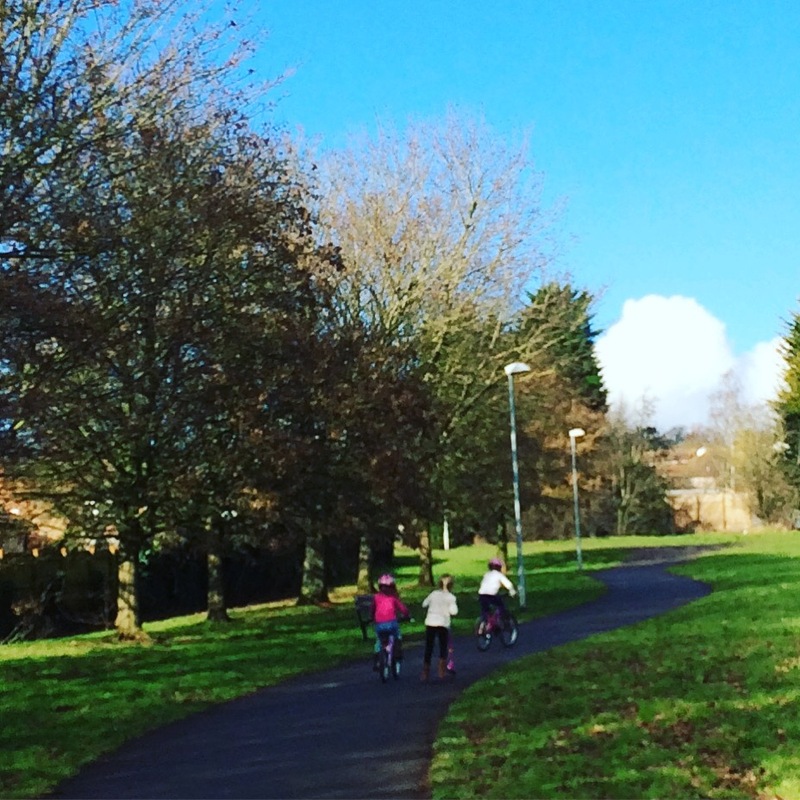 There is a cycle route from the park to the library. This makes it perfect for a scoot or to practice cycling and great if you’ve got a buggy to push. 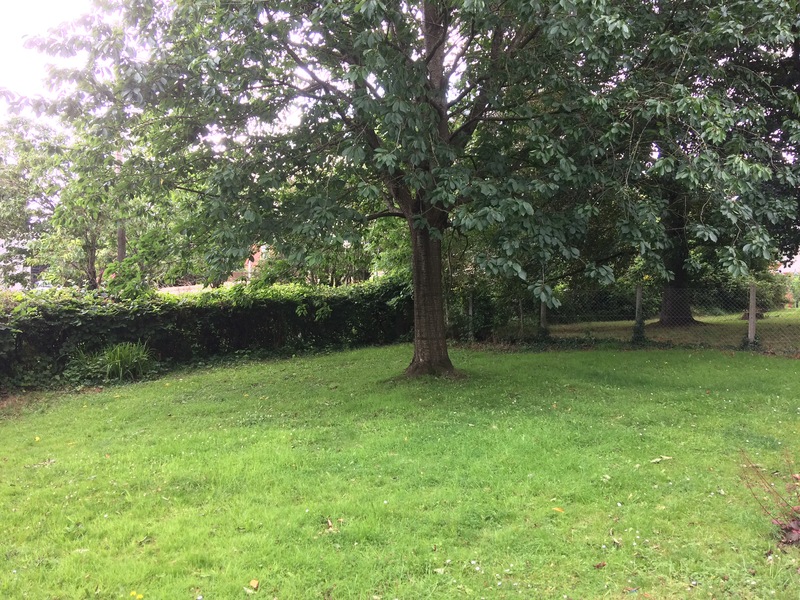 There’s loads of open space and some trees here, perfect for ball games or picnics and for exercising dogs. 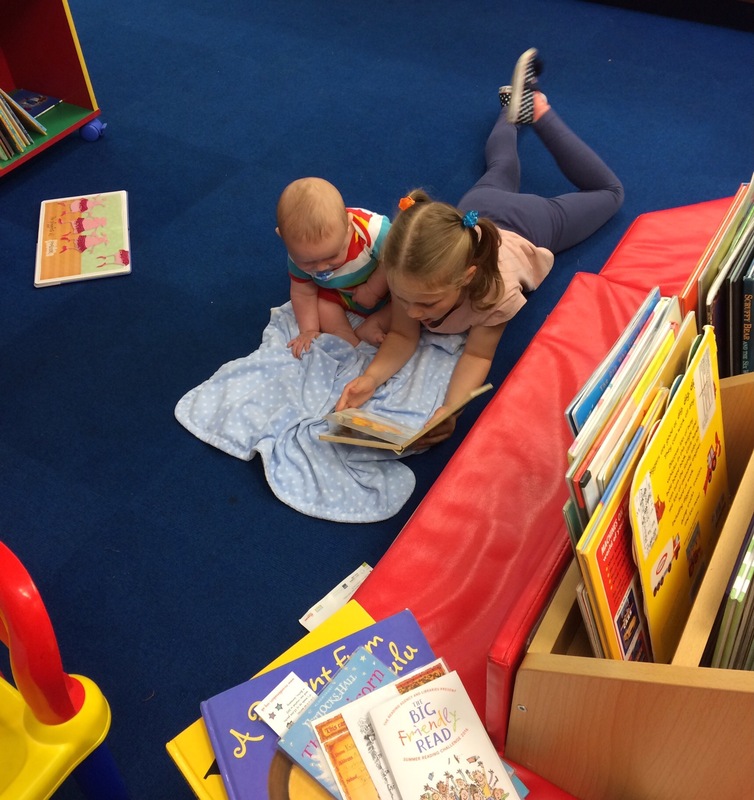 Pinhoe Library is small, but has a lovely garden and decking outside, a children’s area with toys and seating and it runs activities such as Bounce and Rhyme and Booktrack. 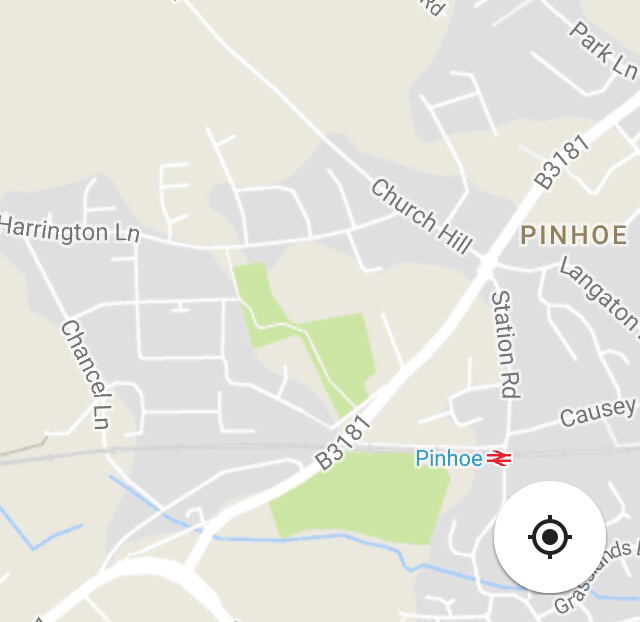 From here you can head to Pinhoe’s second park, by crossing the road opposite the Heart Of Oak and walking towards the railway bridge, before turning down the footpath that takes you to the station. 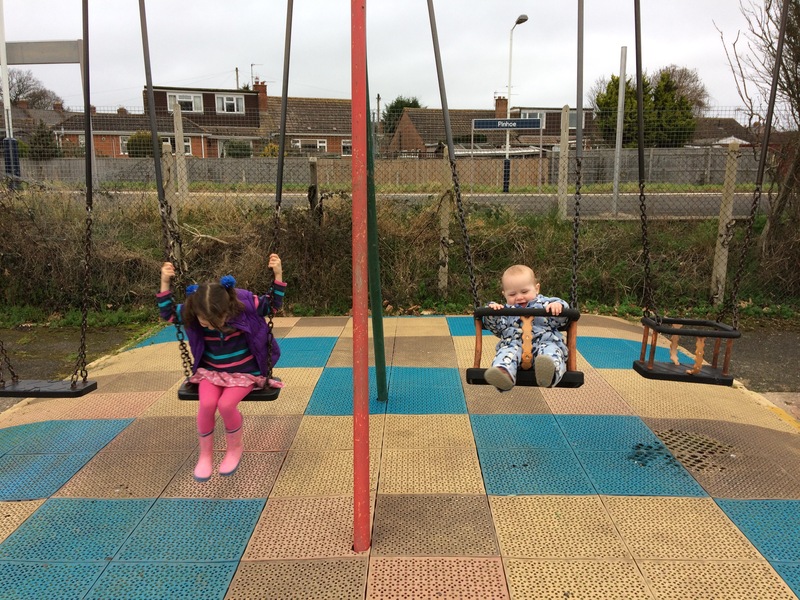 The road here is busy and the pavement narrow so extra vigilance is needed with little ones. The park can be seen across the station platforms, and can be reached by walking over the level crossing. 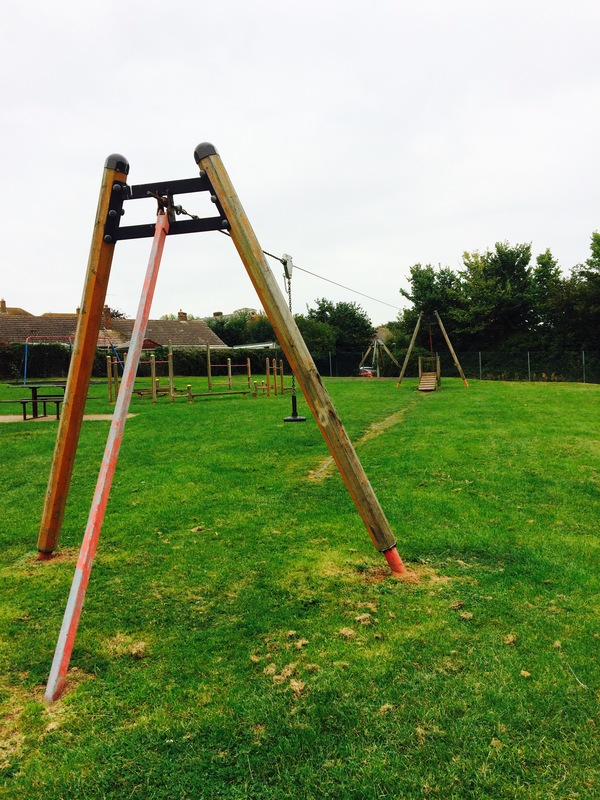 The play equipment here is more limited but there are surfaced courts, skate ramps, grass pitches and the Pinn Brook too. 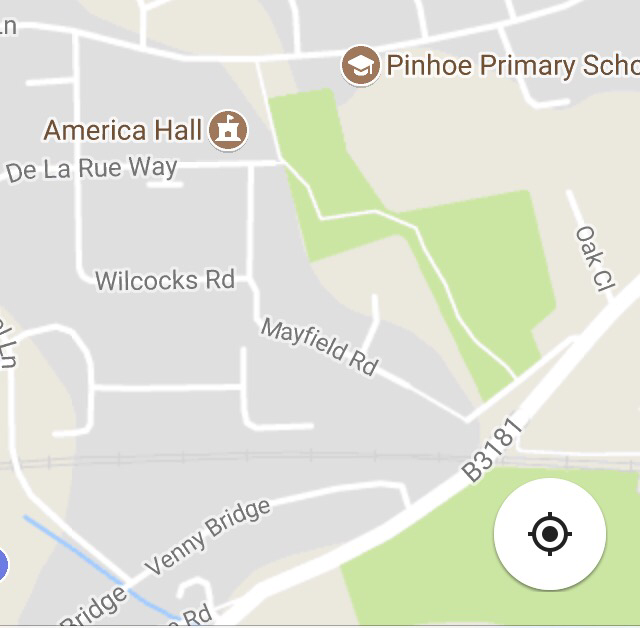 After an explore here, you can take the flat cycle path out of the fields to the pedestrian crossings at the junction of Main Riad with Pinhoe Road, and turn right to walk back to the library.